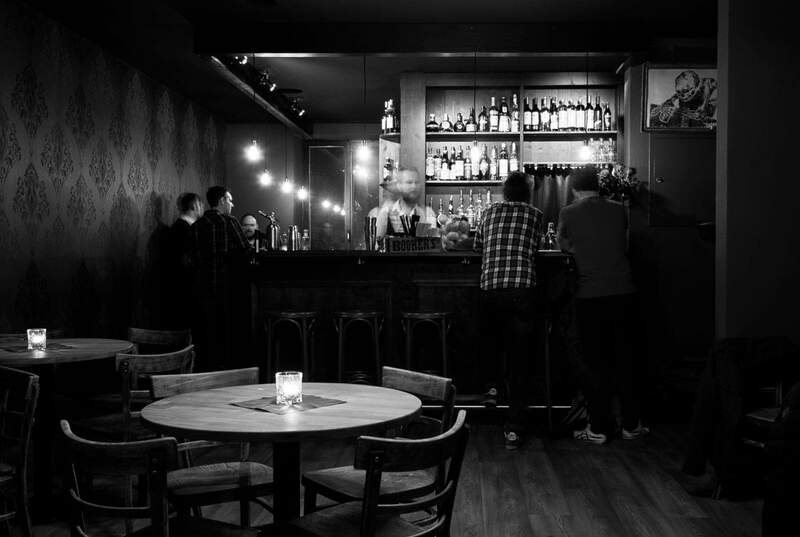 The «Angels’ Share Cocktailbar» is located in the Basel «Bermuda-Triangle» and is, compared to the surrounding bars, not a party bar, but a relaxed bar with a warm atmosphere. 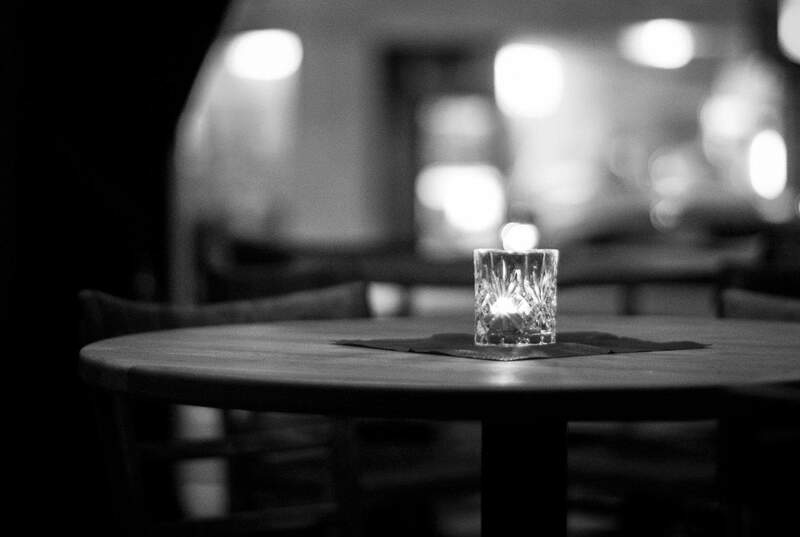 Besides various cocktails, the bar also offers an exquisite whiskey and rum assortment. 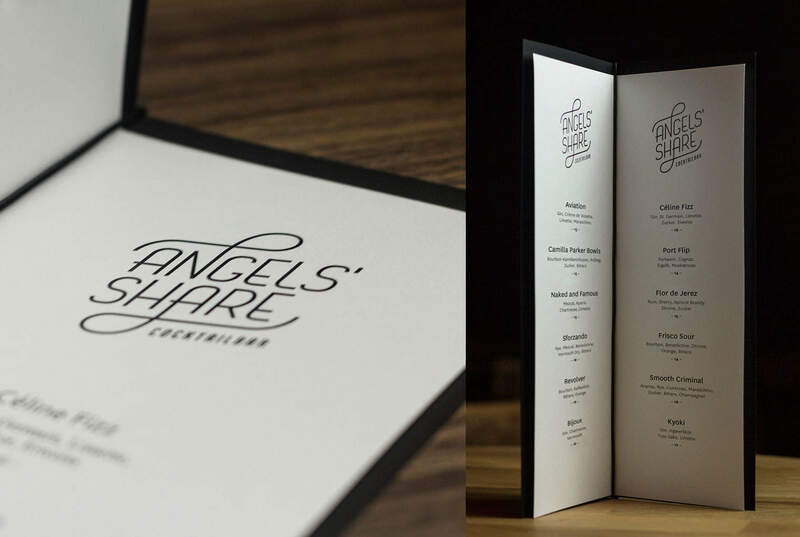 On the small, monthly changing cocktail-menu you’ll find existing recipes, classics and signatures. 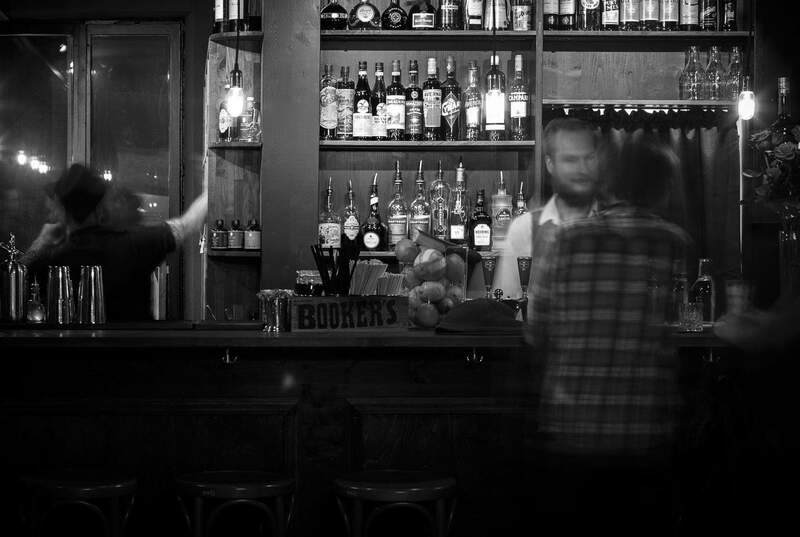 But the two mixologists also shake and stir cocktails to the customer’s heart’s content. 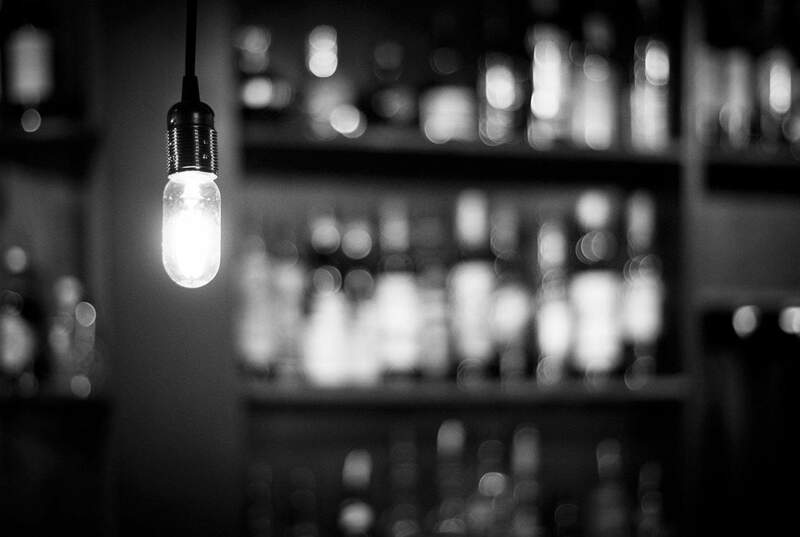 The brief: The grand opening of the bar was about 3 month away when we got the brief to create a brand identity which matches the speakeasy-style of the bar. 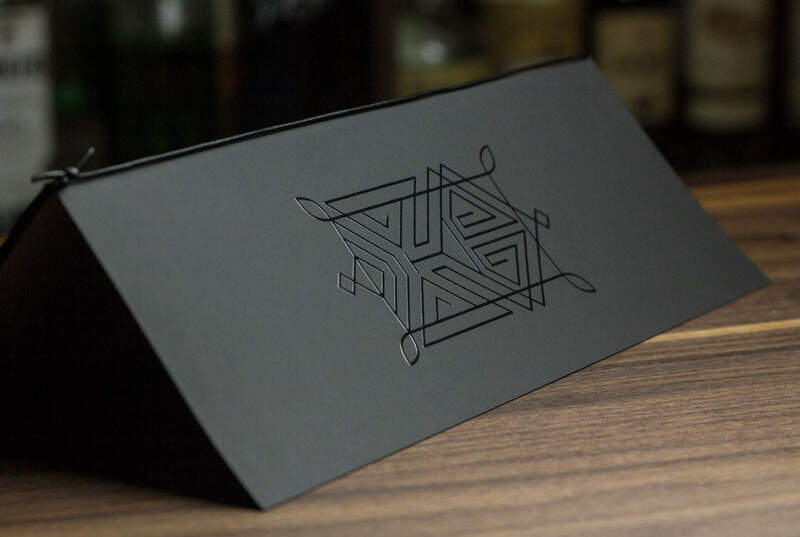 The new identity needed to be applied to the drink menu, the business cards and the signage. 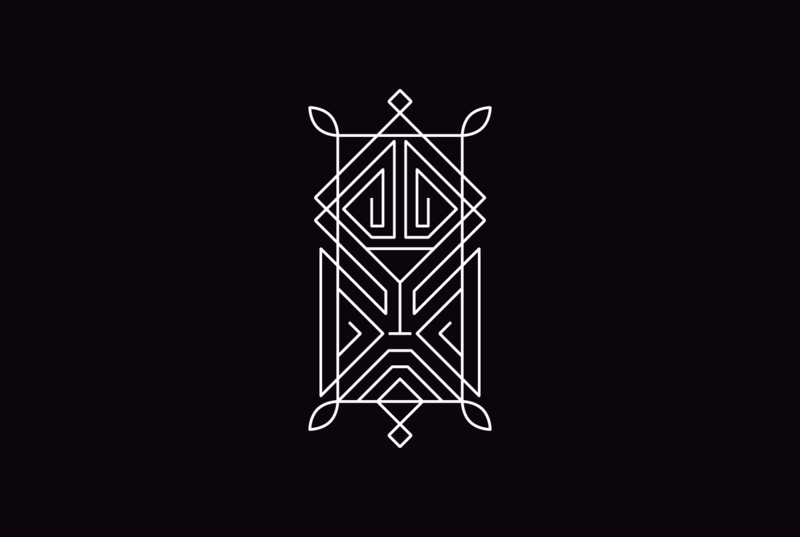 Our solution: Having the speakeasy-theme in mind, we created a logotype with a modern twist on art deco lettering.  To accommodate the name of the bar we made sure the logo design is light and airy. 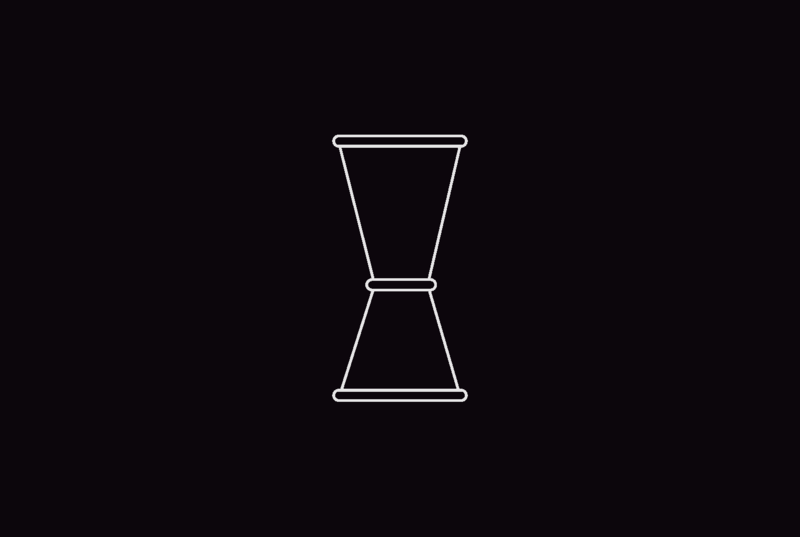 The key visual of the brand is a 1920s inspired linear graphic element built on a cocktail-glass. 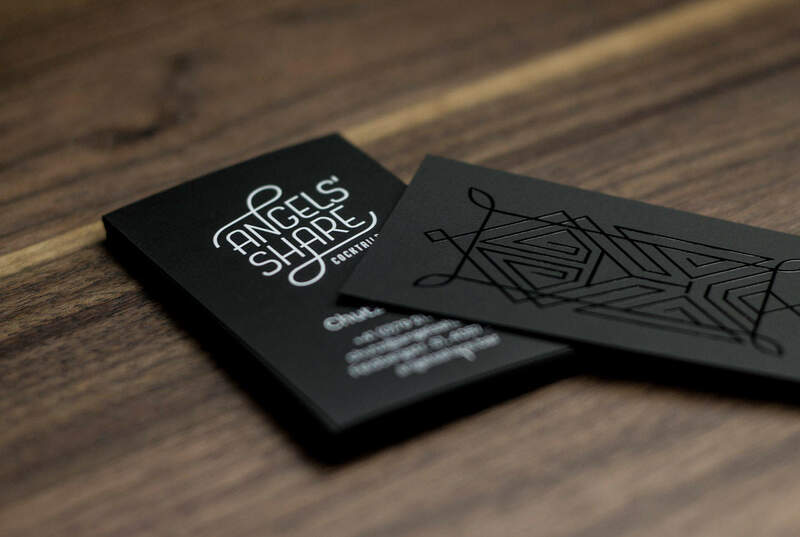 Two different printing processes, on thick black card, adore the brand’s touch points: white ink for the logo and information and spot gloss for the twenties-inspired line-design. 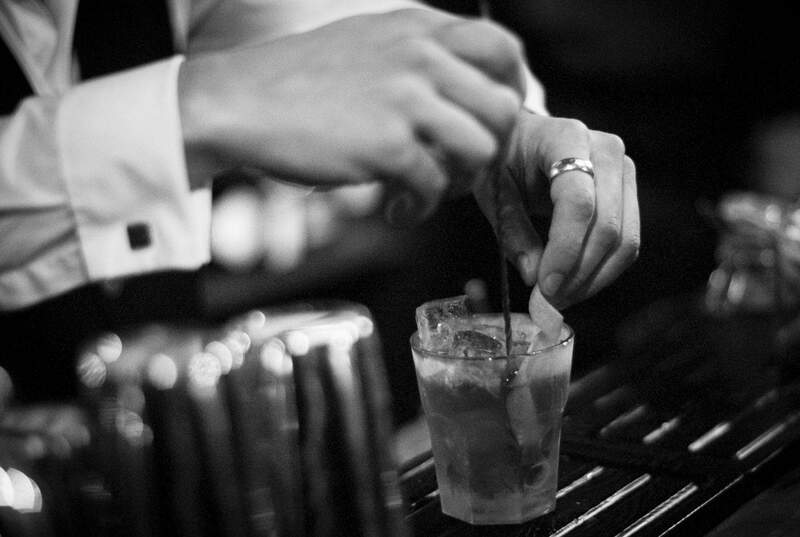 The «Jigger» is the measuring cup of a mixologist and is certainly known by every barman. 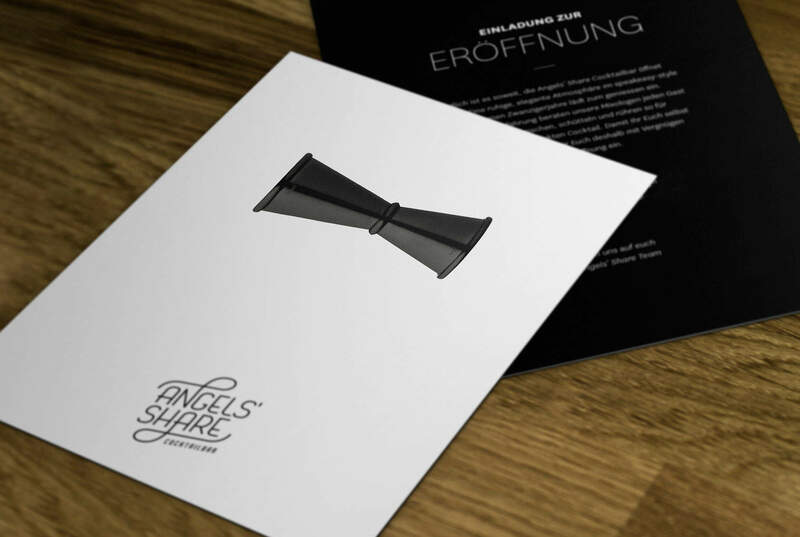 To promote the exclusive pre-opening and the press event this iconic work-tool was specifically placed on the invites to give the impression of a bow tie. The invitations were then sent out in black envelopes. Head over to the Angels’ Share Website for more info!